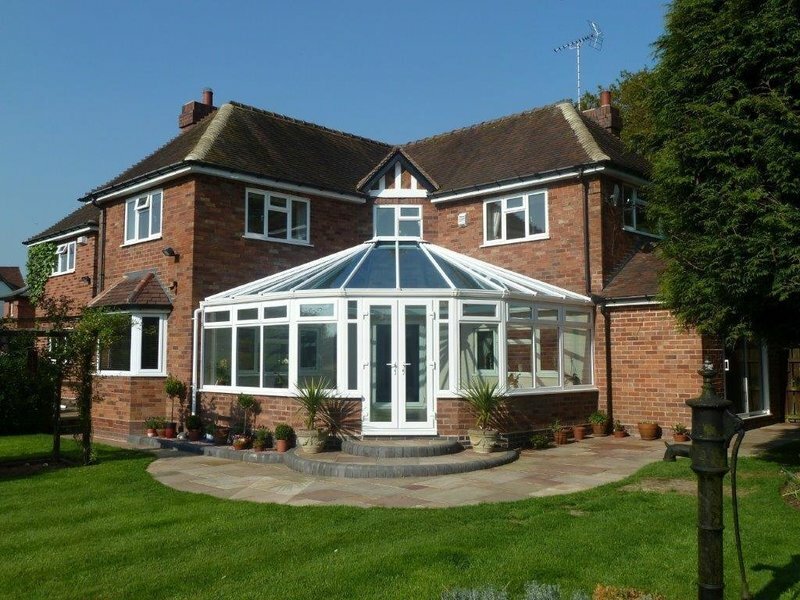 We are a small independent business based in Redditch who specialise in the manufacturing and installation of windows, doors and conservatories. 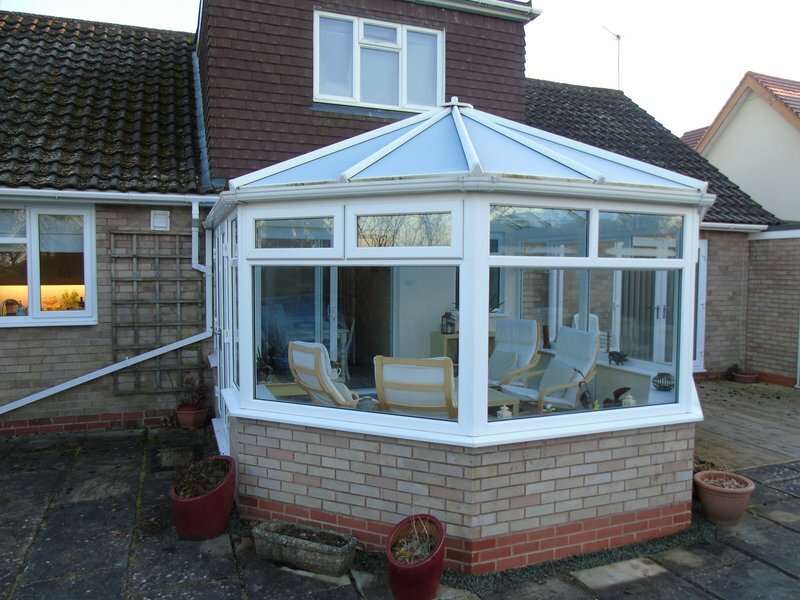 With over 30 years experience, we can offer our customers a friendly and professional service. 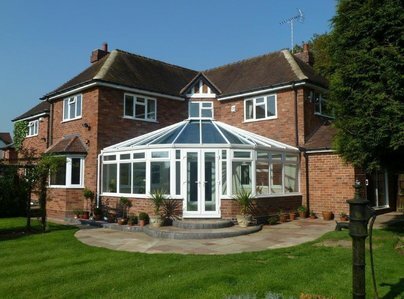 Emerald completed the whole project as agreed, to timetable, with excellent attention to detail. Cannot be bettered. A first rate team of constructors! Highly recommended. 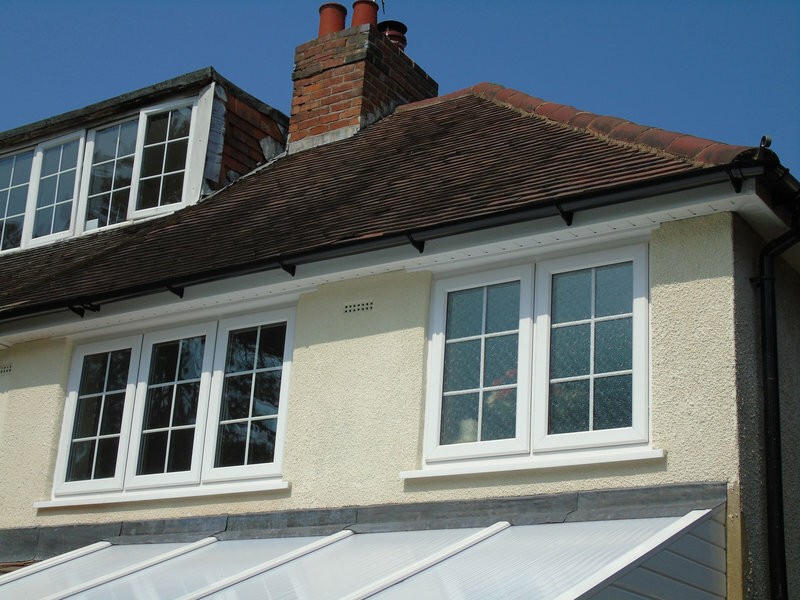 Over the past 18 months I have had new windows and French doors fitted by this company. I also had a front porch built. I am always delighted with the work which is completed and never have any complaints. The work is always completed on time and to budget and I would highly recommend the company. Brilliant work! Had the team fit glass in patio doors and three windows and thought the work was excellant! There was a set price and it was all completed the same day. Everything was perfect!